Today I am choosing to highlight a few of the seasonal items in my shop. 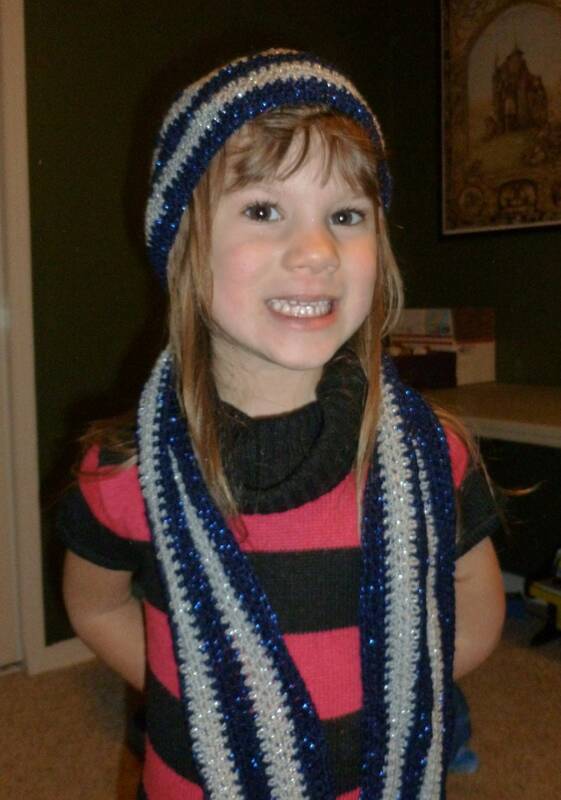 For starters we have a chic little set for the discerning child in your life, the blue and silver sparkle scarf and beanie. I love this set, mainly because it is made with glorious glamour yearn (from Lion Brand's Vanna White selection). This sparkly yarn is so fun to work with. It is light but warm and it really truly sparkles. I make a lot of Christmas stockings with it. 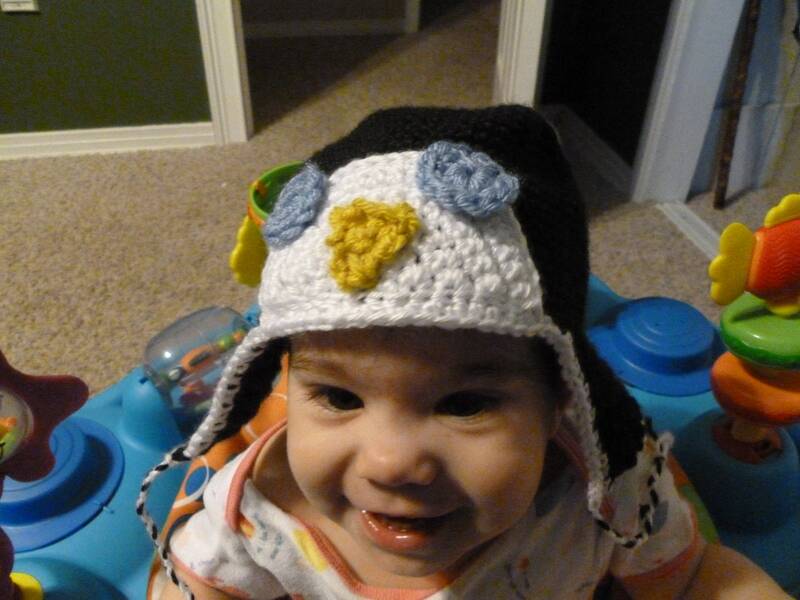 Next, for the polar explorers out there, you can have your baby blend in with the penguins in this adorable penguin cap, sized for the 6 to 12 month set. I love special orders and this can be remade in any size (will require a separate order to be made so please do not order this hat and then request a different size. Contact me through my blog or facebook page and we will make an order just for you). Isn't my baby the cutest penguin ever? And finally the infamous Christmas Tree/Santa's Helper hat. 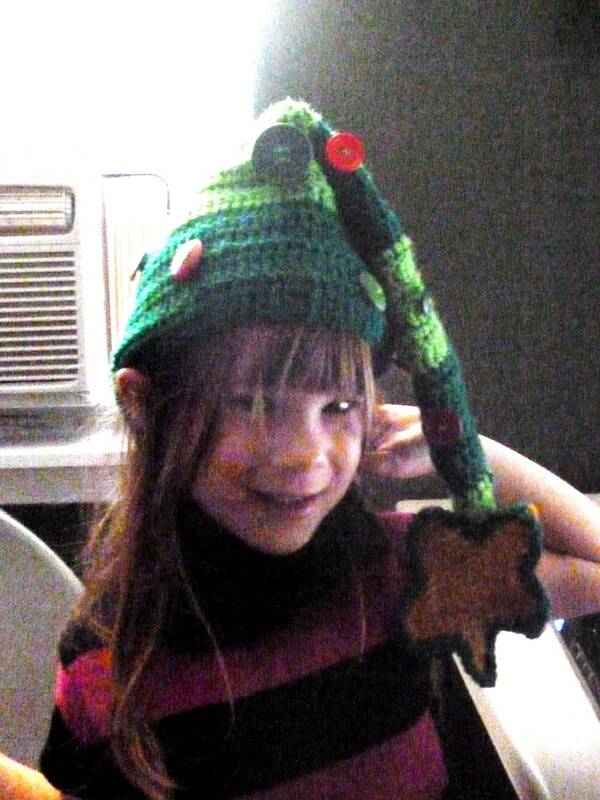 If you would like to make your own I have shared the pattern here. It is an awesome conversation piece for your Christmas party outfit. Fits both child and adult. There are plenty of other items in my shop, of course, and if you order soon you should definitely see your item before Christmas (don't let me down, postal service!) so check them out. Even if you aren't in a buying mood, please share my items on pinterest, facebook, or twitter. 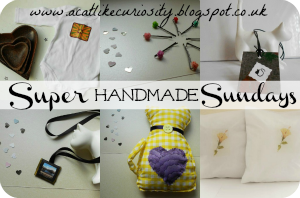 Web publicity is precious to the Etsy seller. If you have your own Etsy shop please share in the comments and let me know if you would like to be pinned or are interested in joining my "circle" on Etsy. Merry Christmas everybody!